Nigerian Youths | Thoughts of a Calabarboy. 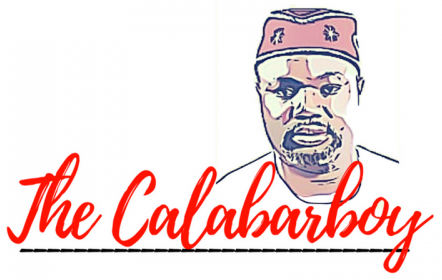 Nigerian Youths – Thoughts of a Calabarboy. It is true that Nigerian’s in the Diaspora and the international community can do a lot in influencing the change our nation so desperately needs, because the task ahead is enormous and requires higher levels of professional commitments ,thus there is an urgent need to establish a new kind of meeting with emphasis on results. This Leadership Summit is to bring together Nigerians from all across the United States, especially youths, to discuss Nigeria’s present leadership issues, and familiarize participants with the leadership styles and strategies needed in the partnership required to deliver results that will trickle down to Nigerians at home and how we can add our own quota at this moment, partnering with Nigerians at home and the government for the economic growth of the country. Accelerated national development is the collective responsibility of every Nigerian home and abroad.